Relationships can be complicated. Navigating how to connect, love, and do life together are some of the most important lessons. 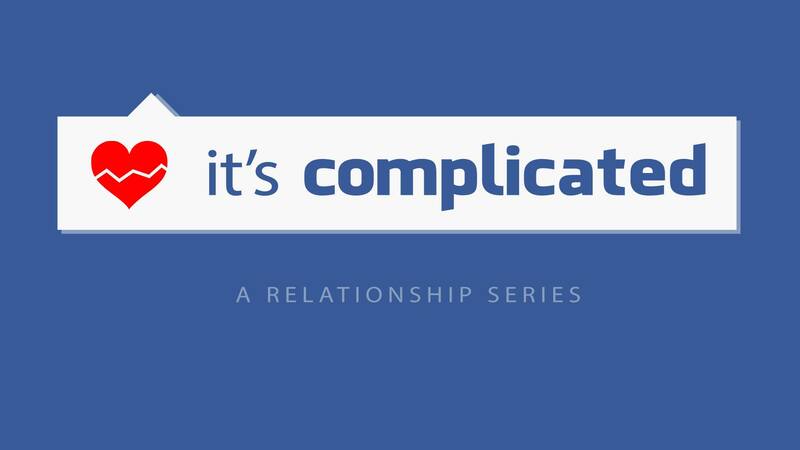 In this series, we will tackle how to build healthy relationships God's way.